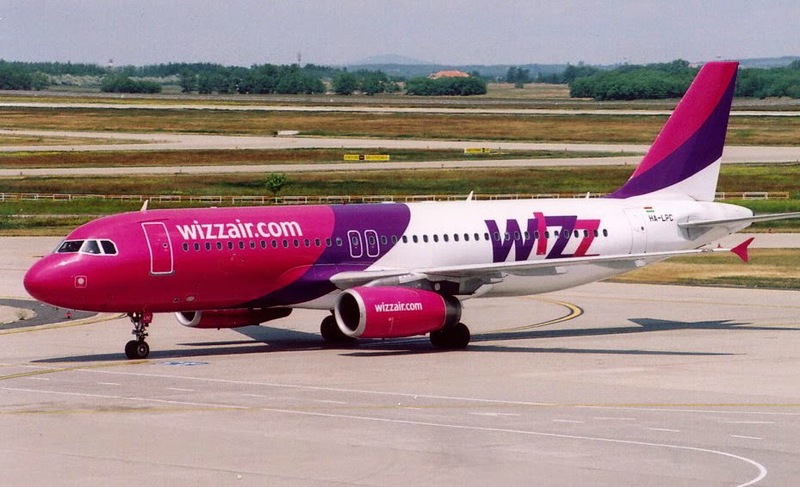 Wizz Air is looking for Experienced Captains and First Officers, Non Type Rated AND Type Rated for the Airbus A320. If you fulfil the requirements stated below, then please come along and join us at Airport Hotel Okecie for an open day. There, we can check your CV, and tell you about Wizz Air. Successful candidates at the open day will be invited to the Wizz Air pilot selection process at a later date. 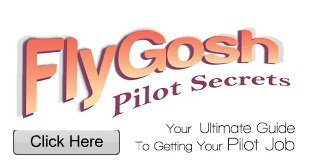 .1) All pilots that have unrestricted right to live and work in the European Union. PILOT'S LICENCE with ATPL theory exams completed. .5) Jet Orientation Course certificate, if no previous experience has been gained on JET aircraft (turbo- propeller time is not counted as JET time). PLEASE NOTE THESE REQUIREMENTS ARE FOR ATTENDING THE OPEN DAY ONLY. MINIMUM REQUIREMENTS FOR CAPTAIN AND FIRST OFFICER POSITIONS CAN BE FOUND IN THE CAREERS SECTION OF THE WIZZ AIR WEBSITE AT www.wizzair.com. For the open day, you will NOT be considered* if you do not meet the minimum requirements as stated above, including the unrestricted right to live and work in the EU and the minimum flying hours. Pilots who have been UNSUCCESSFUL AT THE INTERVIEW STAGES in the last 12 months, will NOT be considered* at this time. Whilst the minimum requirements above are for attending the open day, there are different requirements (with lower minimum hours and additional requirements) to be eligible to apply on-line.